You’ve probably heard of SSD servers! 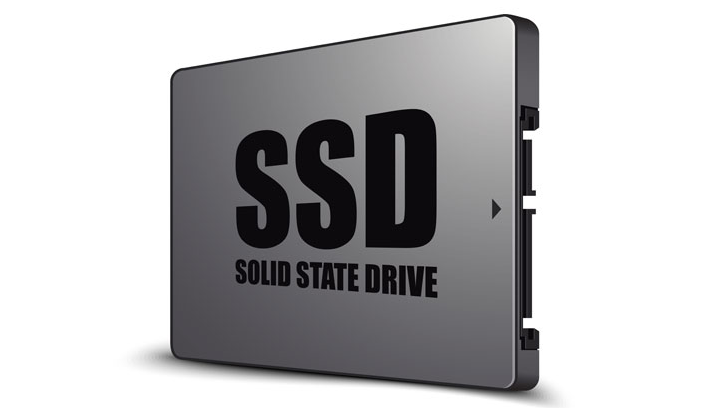 Solid-State Drives (SSDs) are non-mechanical storage devices consisting of NAND flash memory. Unlike traditional HDD drives, SSDs don’t have moving mechanical parts or rotating disks, etc. that are prone to failure. They use most popular and faster form of flash memory “NAND” to provide fast access to information, and therefore it offers significant performance gains compared to those HDDs. In this article, we have compiled a few reasons to switch to SSD powered servers. With SSD drives, each server operation is performed on the blink of an eye, be it a server boot, heavy program loading or bulk data copying. SSD powered server responses almost instantly. As we mentioned, SSDs don’t have rotating platters so that they don’t have to seek out the data on a moving platter that gives significant boost to your server performance. 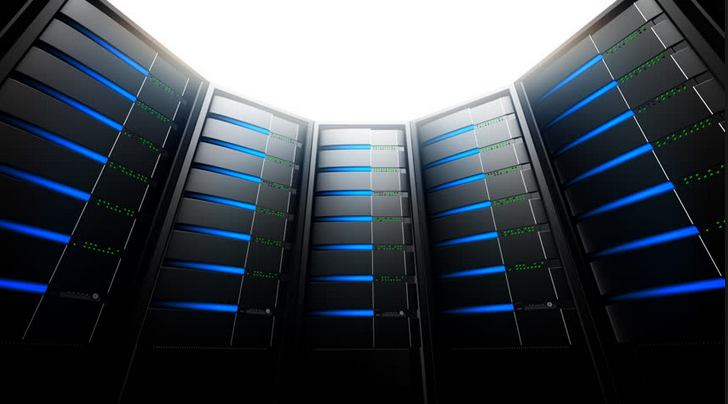 On an average, SSD dedicated servers have recorded the OS boot time of 8-12 seconds compared to those HDDs that have boot time of 25-40 seconds. As far as bulk data operations concerns, SSDs have read-write speed ranges between 300 MB/s to 500 MB/s, whereas conventional HDDs has read-write speed of 100 MB/s to 200 MB/s. Regardless of the brand you purchase, HDDs have an average life expectancy of 3 to 5 years. This is our common experience as after 3 to 5 years, HDD starts giving you problems and eventually it crashes. In some cases, they fail long before the lower end but in majority cases, you should seriously consider a new HDD after 3 years. After 5 years, you are running it on the risk of the data loss. On the other hand, SSDs have life expectancies of more than 7 years and several cased it is has reached to decades. In any case, you can expect SSDs to last 2 to 3 times longer than to those HDDs. We know that any mechanical or electrical device has to fail one day as it can’t last forever. The chance of failure increases when that device consists of mechanically moving parts. It is said that hard disks can fail at any time between 15 seconds and 10 years. Whereas SSDs have very low failure rates in comparison of mechanical drives. As per the study conducted in Google data centers on SSD use, “flash drives have a significantly lower replacement rate in the field” than hard disk drives. SSDs have excellent access and seek times, also they are almost 30% faster than those mechanical drives. That being said, you can have faster data backups, faster antivirus full system scans, accessing applications, surfing websites and blazing fast data access capabilities without any lag time. We all know that heat can lower down dedicated server performance or possibly damage its components. This is only reason, why data centers are situated on chilly place. Due to its low power consumption and no moving parts, SSD produce very less heat. Less heat means lower cooling requirements, which in turn means reduced costs.